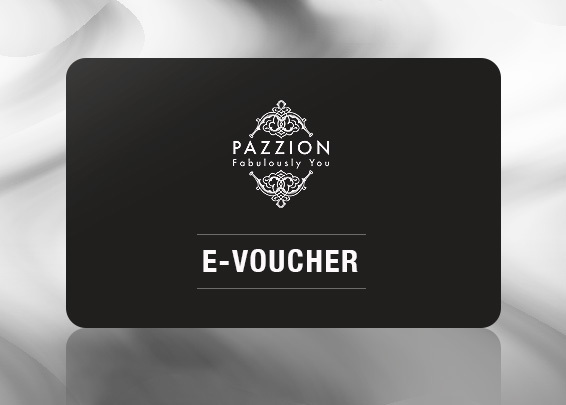 An online gift voucher which will be accredited into your account here as e-store credit. You may personalise your message and transfer the credits to anyone as a gift. -Gift Vouchers have an expiry date of 6 months from the date of purchase. -If the voucher is not fully used in a single purchase, the remaining amount can be used in your next purchase. -For further enquiries, do email us at info@pazzion.com.